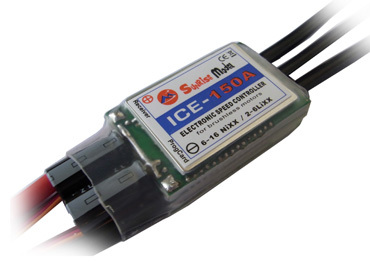 JETFAN-90 EDF & HET 700-60-2085Kv COMBO FOR 6s - $361.00 : RC Hobbies at Extreme RC Electric flight Specialist, best range of ducted fan EDF jets in Australia! Extreme Radio Control is proud to present the latest in multi blade 90mm fan units, the JETFAN90 V2, a 9 blade modular rotor with carbon housing, hand made in Germany and very affordable! This Fan was specially developed for a new "Jetsound" . The sound is very unique and the sound intensity has been minimized in order to get a smooth Whooshing sound akin to a turbine. The high pitch frequencies have been minimized in the design. The new fan has been developed to have a maximum efflux speed and static thrust. This makes a powerful and wide flying style possible with your model. Compared to other fan systems which are mainly made for static thrust we have the advantage of high speeds. The fan blade design has been developed so that you can use common Kv motors and ESC with just a little more amp draw than a regular 90mm fan. 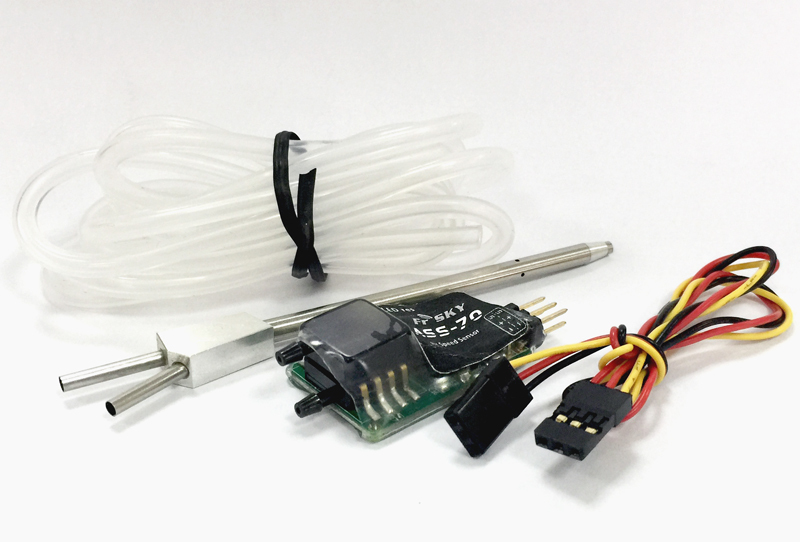 The fan does not require highly specific low Kv motors in order to work. 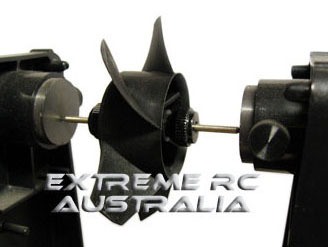 A very affordable multi blade fan unit that gives you a jet like sound at an unbeatable price! NOTE: Price includes assembly and balancing, fan is ready to run out of the box!